Daily aspirin in cancer prevention? Cancer is the second most common cause of premature death worldwide and 5 million new cases are diagnosed each year in Europe and USA alone. Articles published in the Lancet and the Lancet Oncology show that aspirin, taken daily, may prevent cancer, and could even treat certain cancers. 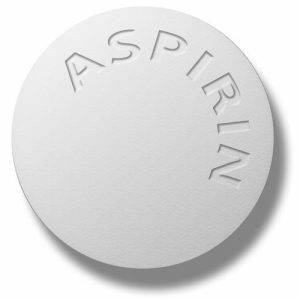 Overall daily aspirin reduced the rate of cancer by 24%. 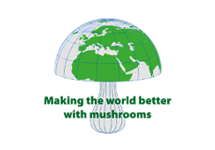 The effect only became significant with long -term treatment of more than 5 years. In that group the rate of cancer was reduced by 37%. Additionally, death rates from cancer in aspirin-takers were 15% lower, and rates of metastasis were about 35% lower. It was noted that the number of total cancers were too small to determine if there was any benefit for specific cancer types. Though bleeding risk was increased this effect reduced overtime, and overall benefit was greater than risk. Of note, a second study published in the same journal also showed that daily aspirin significantly reduced the likelihood of cancer metastasizing in patients who did get cancer. The authors suggest that because platelets play a role in metastasis to distant tissues, aspirin’s effect may be to change platelet dynamics. The authors reported that may explain why aspirin reduces cancer mortality.